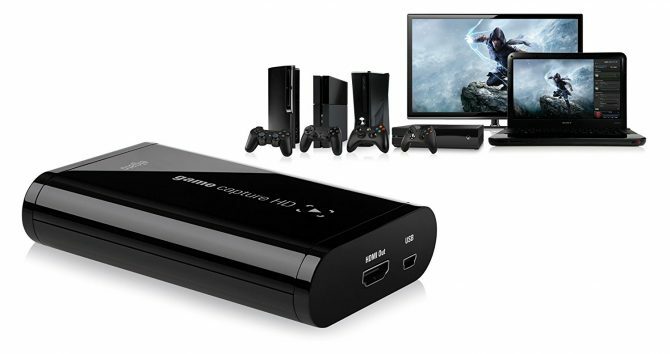 Here’s a great deal for all you streamers out there! Amazon is holding a massive PC gaming sale today. Here’s the most promising deal of the pack. Today, you can pick up the Elgato Stream Deck at Amazon for a mere $99.99. That’s $50 off the usual price — or a 33% cut. 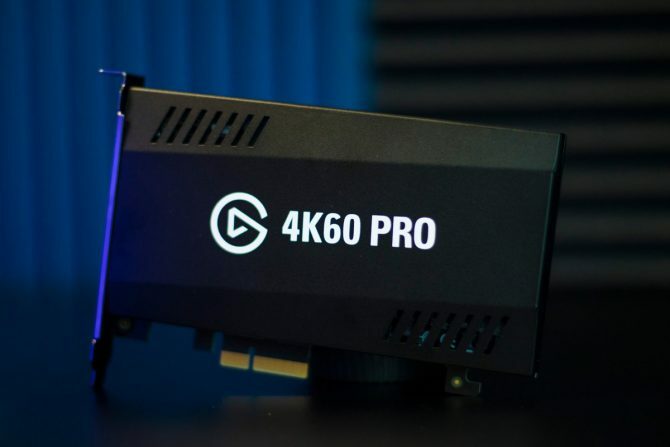 If you’re a streamer looking to catch Drake and Ninja’s eye, you’ll want to take your game to the next level. That’s where the Elgato Stream Deck’s 15 customizable buttons come it. While we haven’t reviewed, the Elgato Stream Deck, we did cover the initial announcement. It sounds pretty cool, though we haven’t tried it our ourselves yet. This post contains an affiliate link where DualShockers gets a small commission on sales. Deals posts are created independently of the Editorial branch of DualShockers and helps our millions of readers discover some of gaming’s best deals. 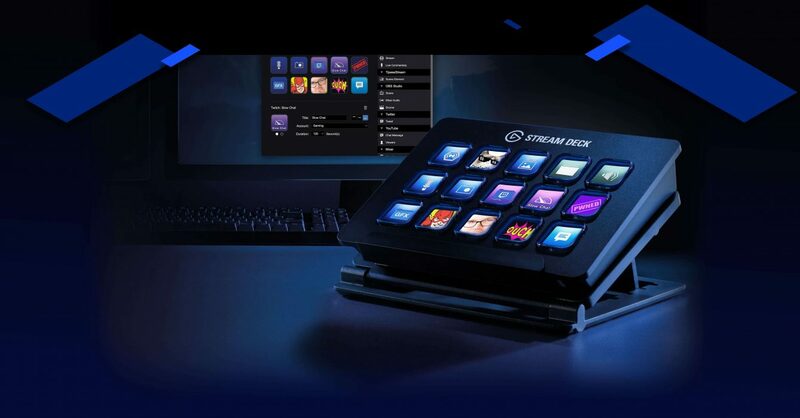 Celebrate the Elgato Stream Deck's one-year anniversary with update 3.0, which now allows users to modify the text, enable gifs in their stream, and more.